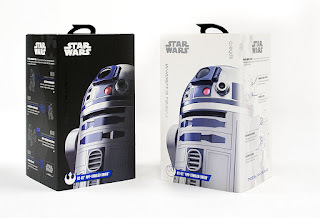 Amazon: R2-D2 Sphero $39.99 (regularly $99.99) - Best Price! 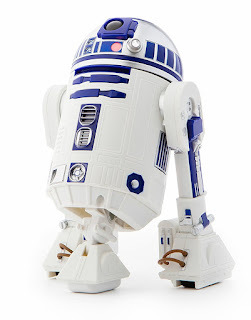 Amazon has the R2-D2 Sphero on sale for just $39.99 (regularly $99.99). Control this iconic Droid with your smart device, complete with sounds and bright LEDs, and see R2-D2’s front leg retract to go from driving to waddling. 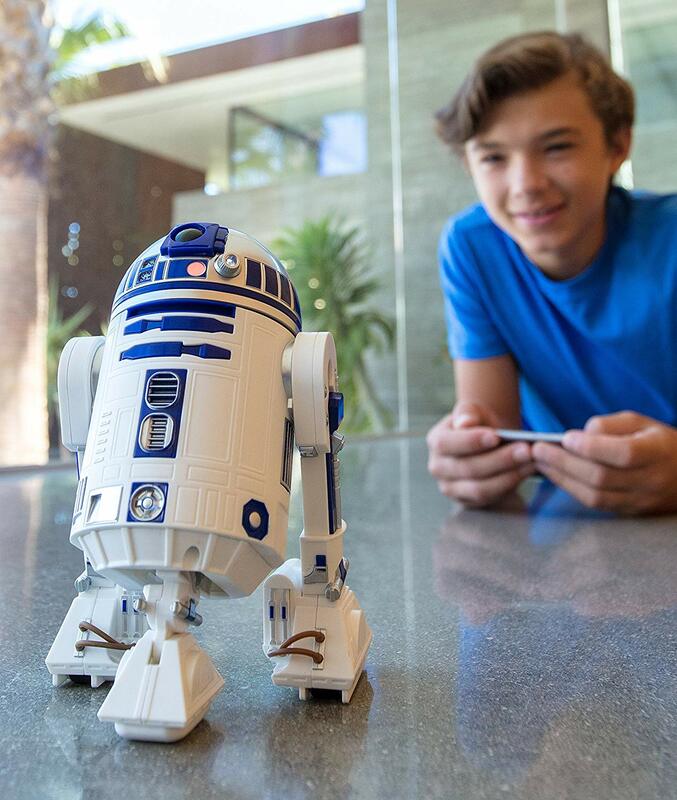 Use the Sphero Edu App to learn to program 3 different ways with R2-D2 and complete STEM activities. Functions as promised, but wish it did more. The biggest complaint is the price. Super cool engineering features, movements and sounds.